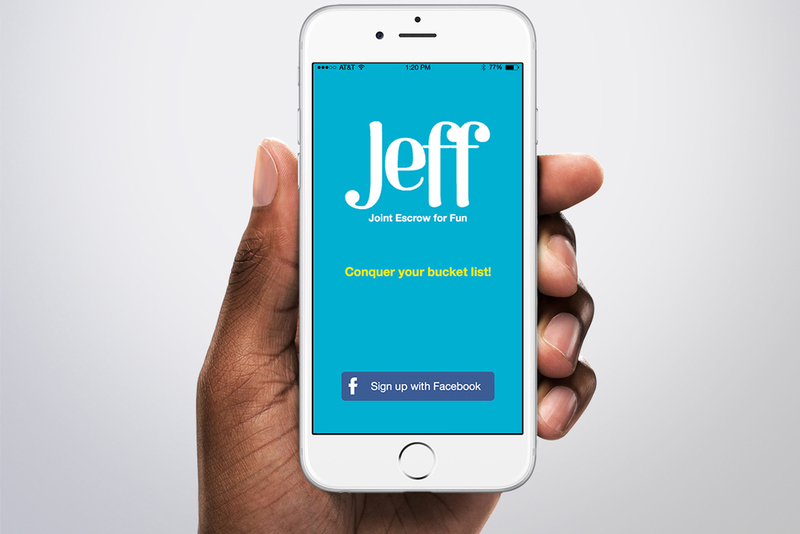 Jeff: Joint Escrow for Fun! Commit to spend quality time with your friends. As our lives move at a faster and faster pace, it can be hard to set aside time for the people who really matter. Could we fix that through technology? 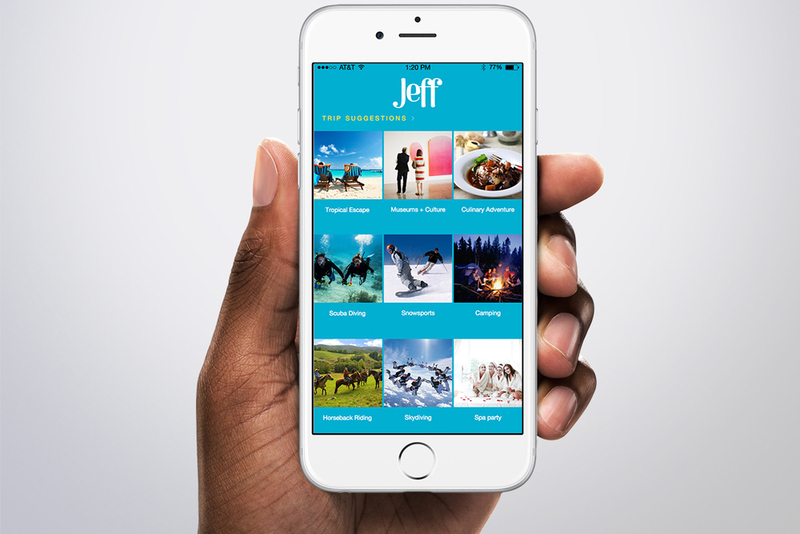 A mobile app that serves as a commitment mechanism. Friends agree to go on a trip, then the app collects money from everyone that can only be spent as a group. Through working on this project, I gained a more nuanced appreciation for designing for behavior change, which is an area of interest to me. This project was part of an Applied Behavioral Economics class at Berkeley. I am particularly interested in binding commitments and how people can design their lives to overcome...themselves. (For instance, promising yourself that you won't get the dessert when you go out to eat, but then ordering the dessert.) Being surrounded by busy graduate students, I wondered what we could do to maximize our enjoyment of free time. I personally tended to delay making decisions about whether to attend fun events or group trips until it was too late. Others felt they wasted money on frivolous things that could be better spent with friends. We realized these two problems could be solved simultaneously. We asked young people what holds them back from doing the things they want to do. We heard that scheduling in advance is an issue, lack of money can be an issue, and certain people are just not the type to organize a big group of people. Because this was a behavioral economics course, we needed to support optimum commitment levels. How should someone experience the app in a way which was welcoming and encouraged planning, but also forced follow-through? In this case, we needed to subvert some typical UX patterns. We specifically wouldn't want it to be easy for a user to cancel a trip. When thinking through a user's journey through the app, we paid particular attention to how the money issue should be raised. Some people can afford to pay more than others, and we wanted to give that choice. At the same time, seeing how much other people are paying might decrease the sense of cohesion of the group. For that reason, we decided each group member would only be able to see their contributions and the total amount collected to date. We incorporated a number of behavioral principles into Jeff, including social pressure, intertemporal choice, fairness, and choice architecture. Because we want the app to appear fun—it's about spending time with your friends, after all—I chose a bright color palette. The UI is very simple so that each stage seems low-commitment and easy to accomplish. These designs mainly show the behavioral principles at work; if we move forward with the app I would undertake additional user research and design.